CNET offers a look at the often overlooked Amazon Music and how the small music streaming service fits into the bigger picture. Spotify, for comparison, offers 30 million tracks but admits that millions have never been played. 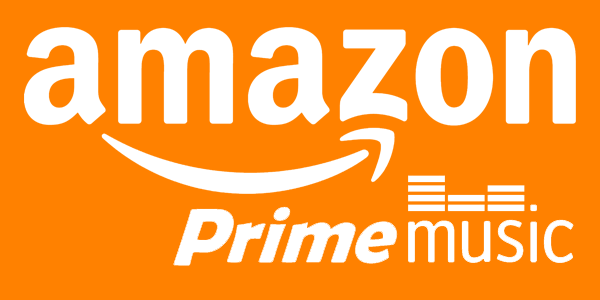 Firth pointed out that although the music-streaming service itself is relatively young, Amazon has been selling people music for years as CDs and MP3s. “We know what [customer] tastes are and what they buy,” he said. "Very few of them spend the £120 a year it would require to subscribe to a typical music-streaming service. “In fact over 70 percent of them spend less than £30 a year,” he said. And it doesn’t stop there. "We could be selling the book, the t-shirt, the DVD all in one place…With Coldplay we offered a ticket offer so customers who preordered [the album] had 24-hour priority access to [buy tickets for the band’s] tour. “When you can bring all that together then you’re able to offer something to the industry, to artists, to labels that others can’t,” he said. That right there is an example of what a consumer facing platform like Amazon can deliver as opposed to what a holding like Rocket Internet or a B2B focused platform provider like Zalando sets out to do. ich find eig. ganz interessant, dass sie das potantial von amazon music selbst so konzipieren – allerdings halte ich es für extrem unwahrscheinlich, dass sie daraus abgeleitet zu einem für die künstler ‘ansprechenden’ paket kommen, das besser als ein aufsaugen der krümel leicht über dem mittelwert ist, einfach weil ihre grundmotivation die optimierung ihrer arbitrage vom gesamtsystem und nicht das der beteiligten ist, während einzelne künstler ab 1000 echten fans auch ohne amazon auch jetzt schon um welten bessere möglichkeiten haben, die manuell/redaktionell erschlossen werden könnten.